A plan for a better world! Why do we need the 2030 Agenda and the SDGs? The 17 Sustainable Development Goals and 169 targets are part of the United Nations 2015-2030 Agenda for Sustainable Development. 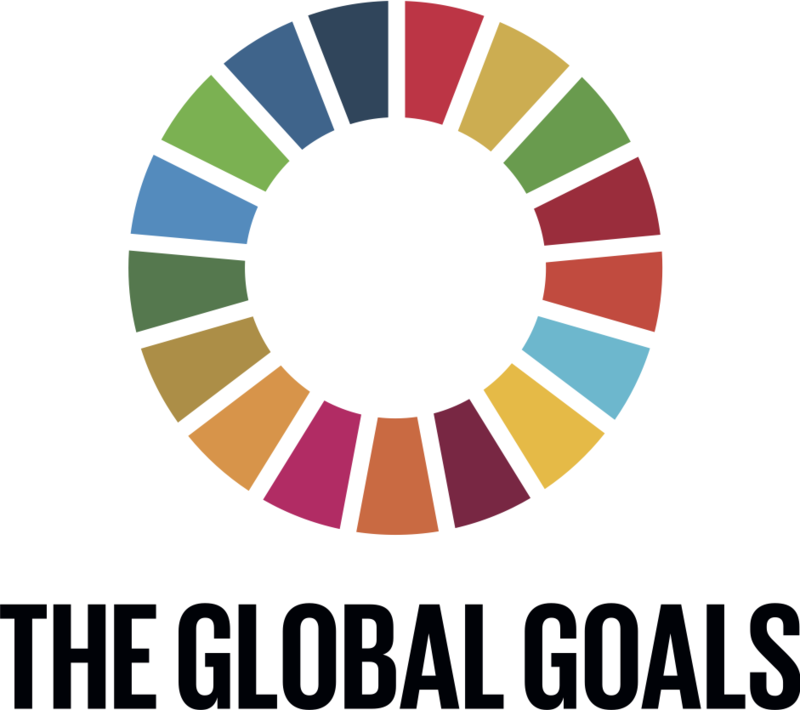 The SDGs reflect a priority to: End poverty and hunger, in all their forms and dimensions, and to ensure that all human beings can fulfill their potential in dignity and equality and in a healthy environment (People); Protect the planet from degradation, including through sustainable consumption and production, sustainably managing its natural resources and taking urgent action on climate change, so that it can support the needs of the present and future generations (Planet); Ensure that all human beings can enjoy prosperous and fulfilling lives and that economic, social and technological progress occurs in harmony with nature (Prosperity); Foster peaceful, just and inclusive societies which are free from fear and violence. There can be no sustainable development without peace and no peace without sustainable development (Peace); ​Mobilize the means required to implement this Agenda through a revitalized Global Partnership for Sustainable Development, based on a spirit of strengthened global solidarity, focussed in particular on the needs of the poorest and most vulnerable and with the participation of all countries, all stakeholders and all people (Partnership). ​Achieving a sustainable and common future with no poverty, no hunger, good health and well-being, quality education, clean water and sanitation, affordable and clean energy, decent work and economic growth, industry innovation and infrastructure, reduced inequality, sustainable cities and communities, responsible consumption and production, climate action, life below water, life on land, peace justice and strong institutions require effective and competent cross-sector partnerships (SDG 17). At SDG SERVICES we believe that achieving these ambitious goals require awareness about the Principles of sustainability leadership, capacity to map organizational Performances toward the SDGs, designing adequate Policies for the common good along with the promotion of socially and globally responsible Practices at the personal, organizational and system levels. "Sustainability is more than a buzzword. It is about commitment and capacity for a better future for all"
SDG.SERVICES is a subsidiary training enterprise of the Sustainable Capacity International Institute whose mission is to cooperate for the development of institutional and professional capacity in the fields of human rights and sustainable development benefiting leaders and managers of organizations and nations in economic and political transition. Through expert trainings and consulting SDG.SERVICES contributes to the development of competent and integrated capacity for shared values solutions and sustainability performances.